Think back, and pretend for a minute that it’s 1989 and you’re on a Macintosh SE/30. What was the hottest game? Shufflepuck Cafe. What was the coolest screensaver at the time? AfterDark’s Flying Toasters. It’s time to get retro with your Mac, and thanks to Mac developers these two blasts from the past have modern versions for Mac OS X. 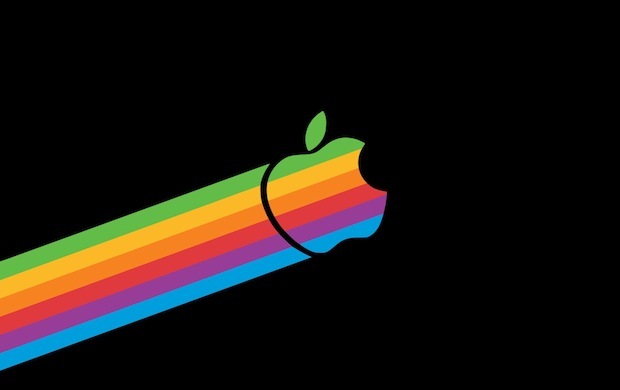 Check out the screenshots below and be sure to download each, enjoy reliving the Mac 80’s. Flying Toasters is, well, exactly that. 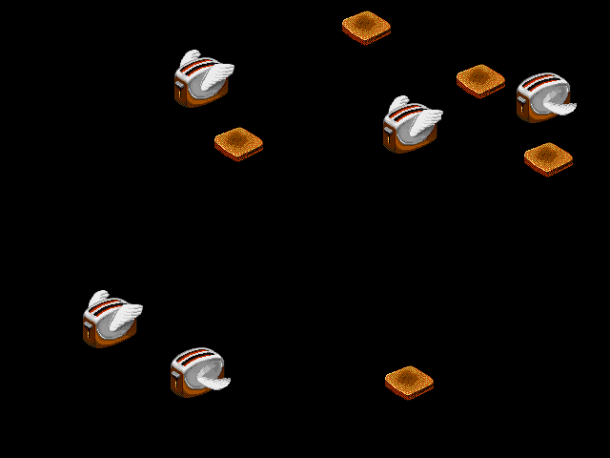 It’s a goofy screensaver of flying toasters that was wildly popular back in the day. The only thing this modern clone is missing is the theme song. TuxPuck is not anywhere near as cool as Shuffle Puck was. Only two characters to play against?